Spring is upon us . . . The Cubs and White Sox are both playing good baseball and no doubt – things are about to heat up! FSA loves baseball and we are committed to making this Summer’s baseball season better than ever! 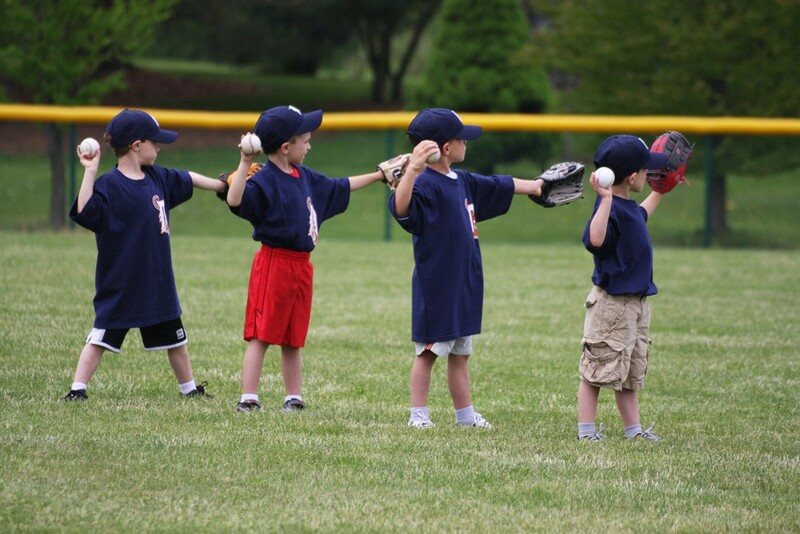 We pride ourselves in teaching fundamentals, having fun and creating a passion for team sports. Week 1: “Spring Training” Group Practices. Week 2: “Spring Training” and Team Practices. Jerseys will be distributed. REGISTER BASED ON CURRENT 2017-2018 GRADE LEVEL.